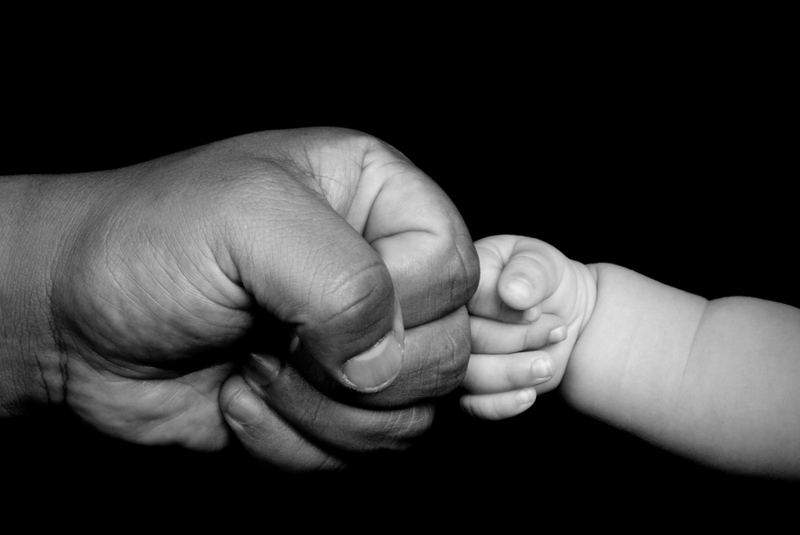 A picture is worth a thousand words, but sometimes they can be worth even more than that. They tell amazing stories about life and love and, more often than not, stupidity. 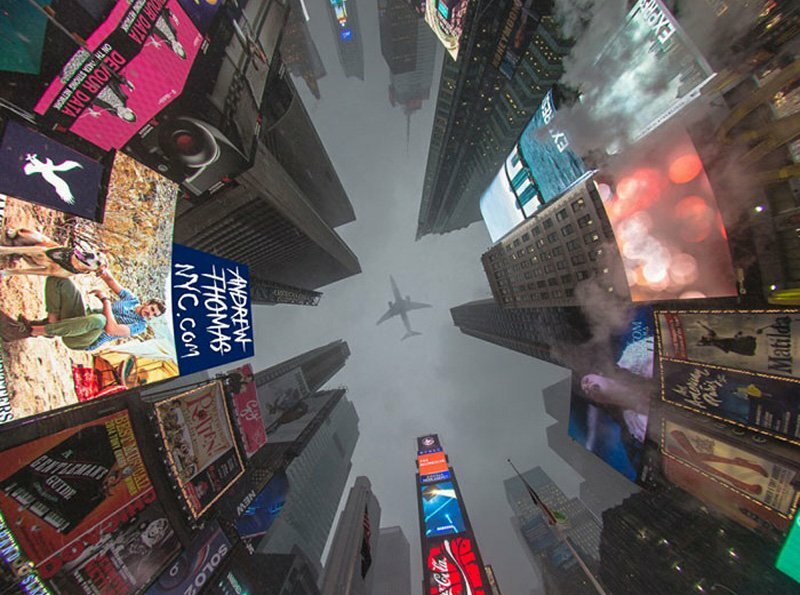 The following pictures probably won’t seem real to a lot of people – amazing Photoshop creations made to astound those who look at them. 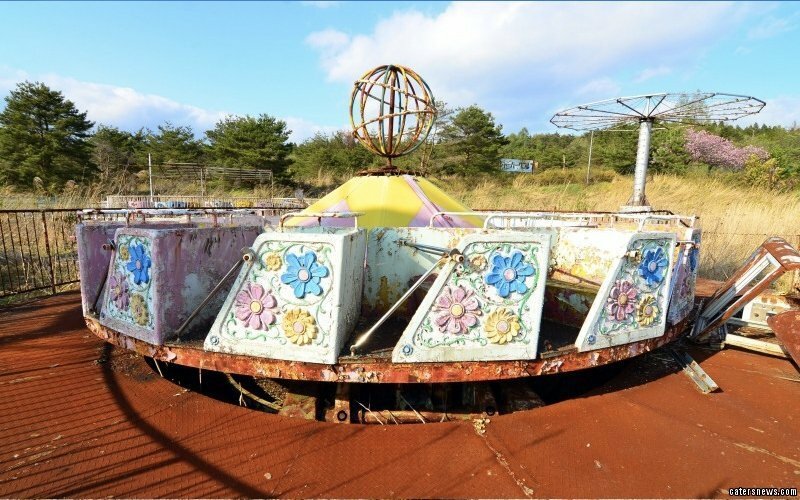 But these pictures are anything but fake: they are all original moments, fantastic windows in time that someone had the luck to photograph and the generosity to share with the internet. Just enjoying a day at the beach with your girls, right? 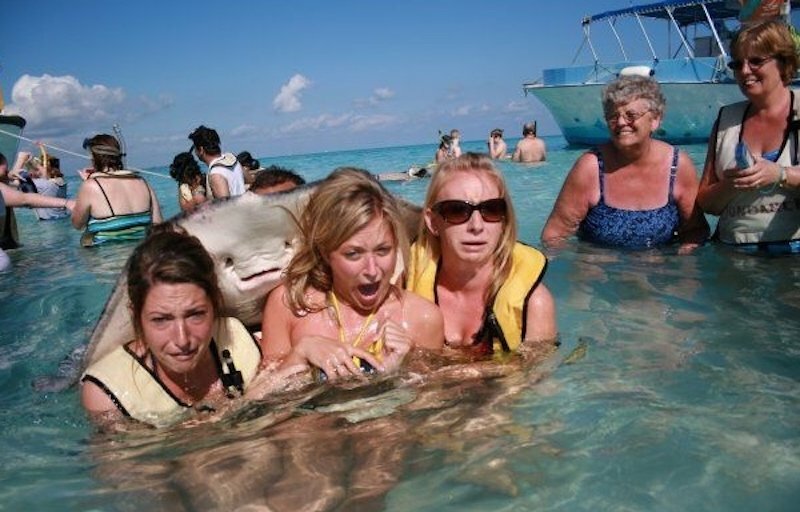 Well, its all fun and games until a wild stingray goes in for that awkward hug. 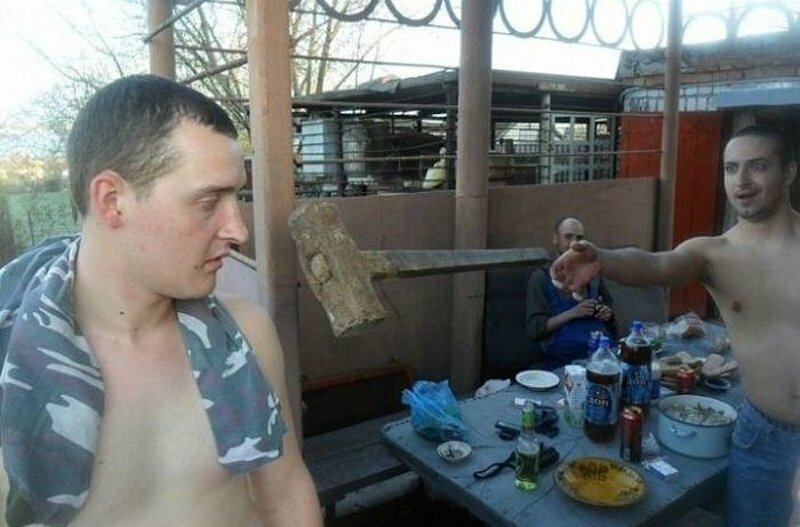 Its unclear what a group of grown men would need with a large wooden mallet for while eating lunch… until one of them uses it do demonstrate his telekinetic abilities. Who says that photobombs are an exclusively human annoyance? 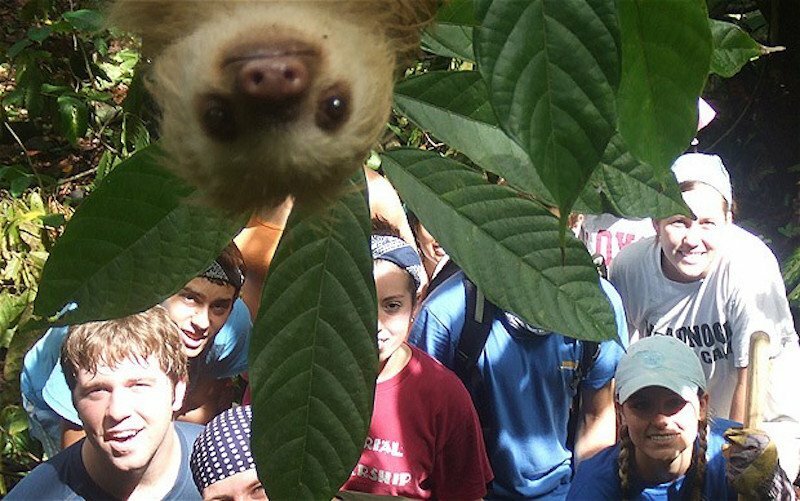 This little sloth gives a new twist on photobombing, but luckily for him he’s absolutely adorable. 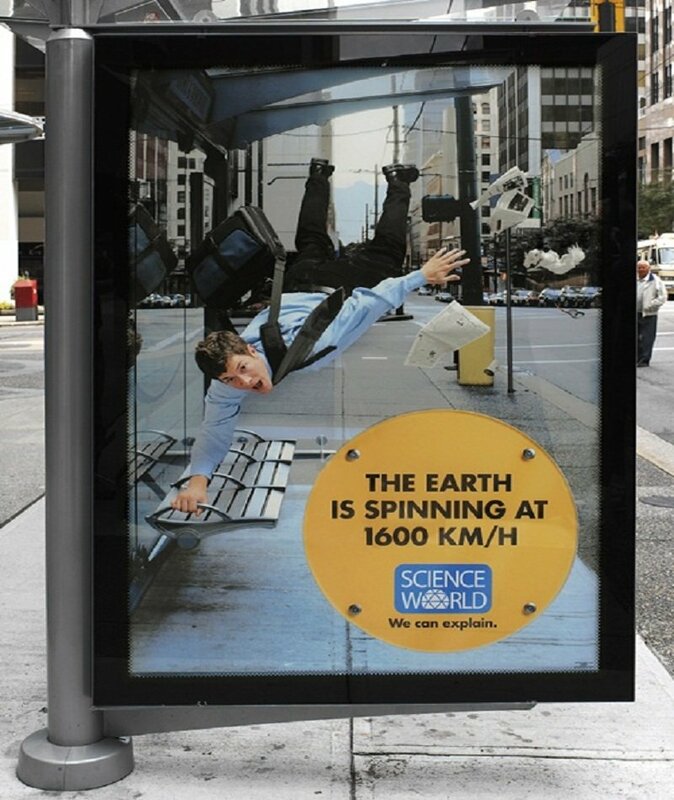 Everyone knows dogs are man’s best friend, but what about everyone else? 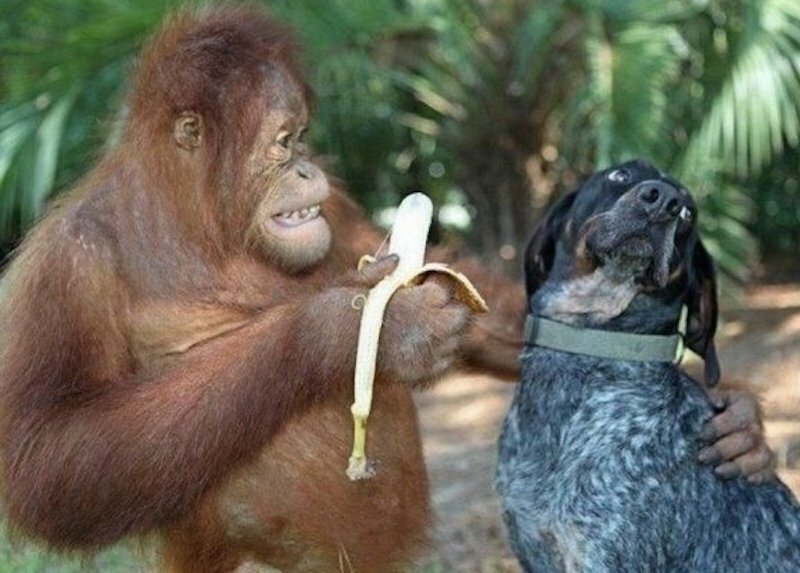 Clearly, adorable banana-eating orangutans are number two on that list.